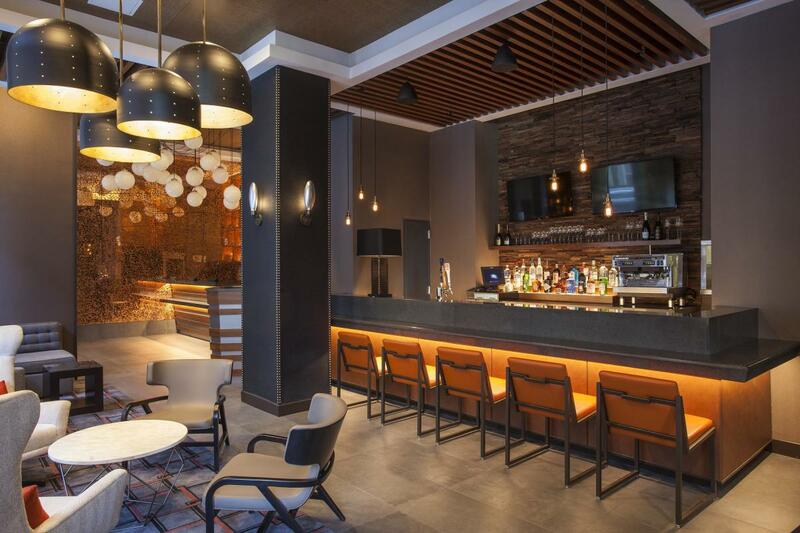 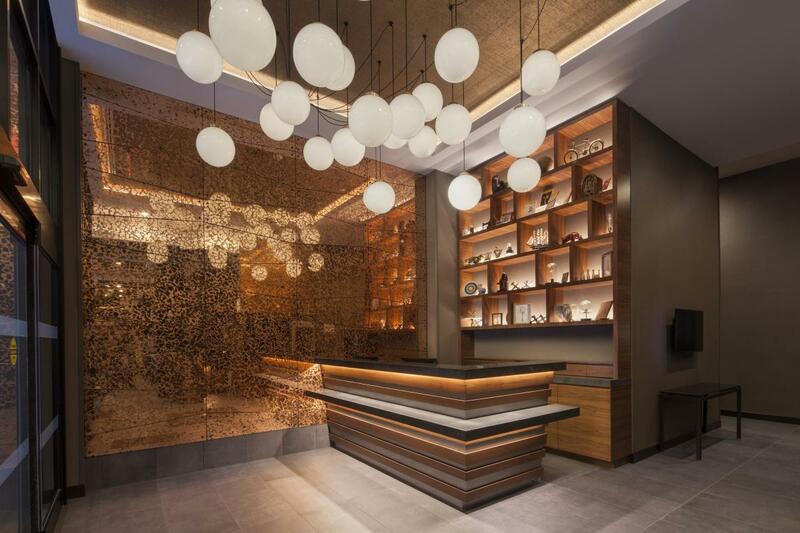 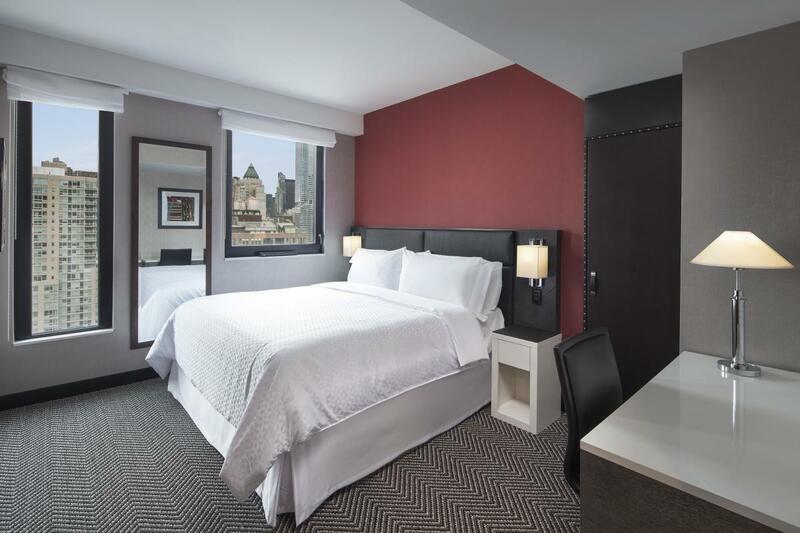 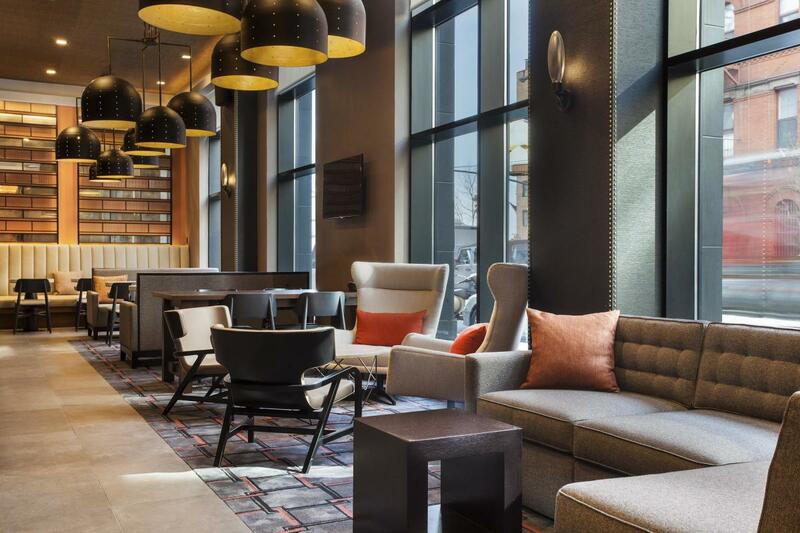 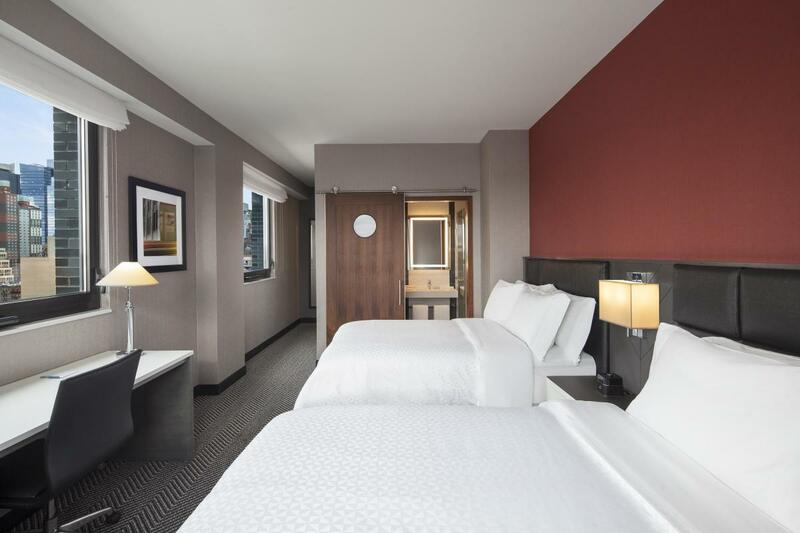 Situated three blocks from the Javits Center, the Four Points by Sheraton Manhattan Midtown West is ideal for business and leisure travelers alike. 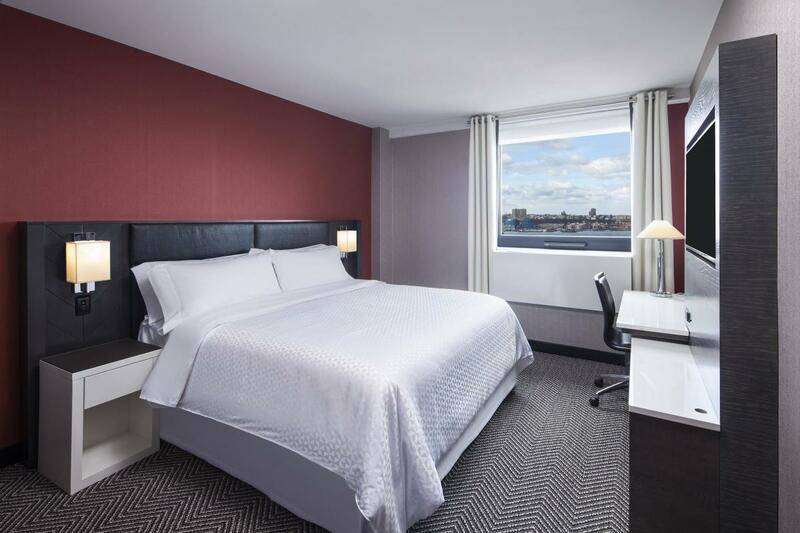 The hotel offers 148 rooms with spectacular views of the Hudson River, Hudson Yards and Empire State Building. 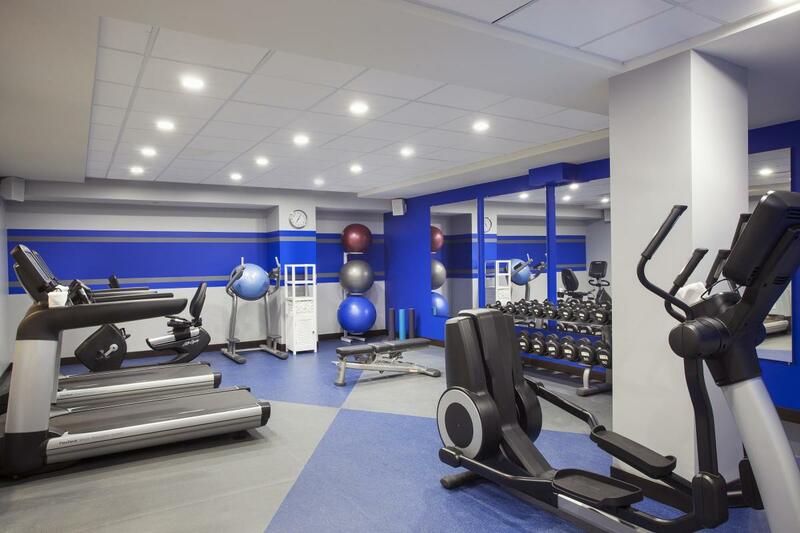 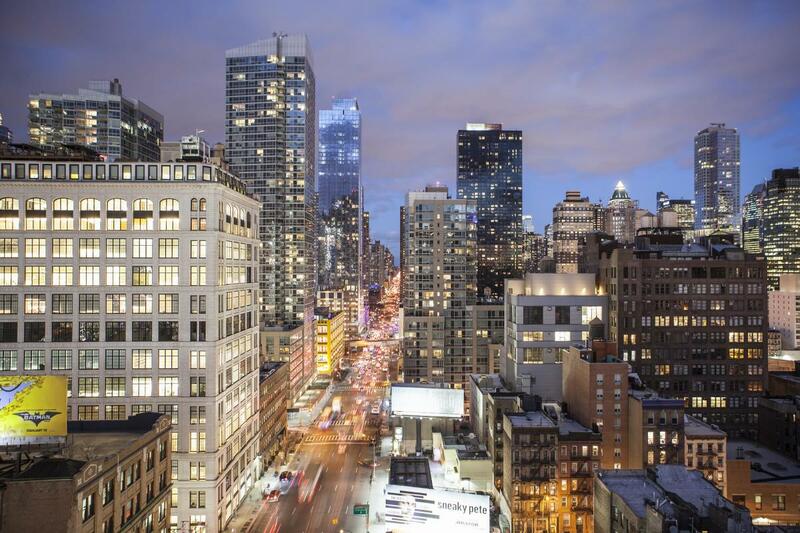 The property is two blocks away from the 7 train, the Lincoln Tunnel and the West Side Highway, and it's also close to Times Square, the Theater District, the Garment District, Chelsea Piers and Hell's Kitchen and the High Line Park. 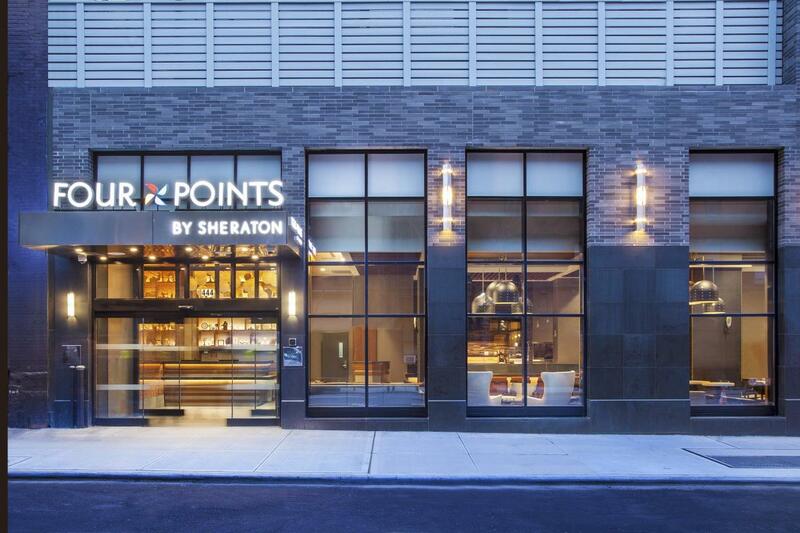 The Four Points by Sheraton Manhattan Midtown West also offers complimentary WiFi and bottled water.